As your partner in CAR T cell manufacturing, we offer solutions to support you from basic research to development of cellular therapies. Discover the features and strengths of Miltenyi Biotec’s research products for CAR T cell manufacturing, as well as possibilities to easily translate the workflow into the clinic with our GMP certified products. 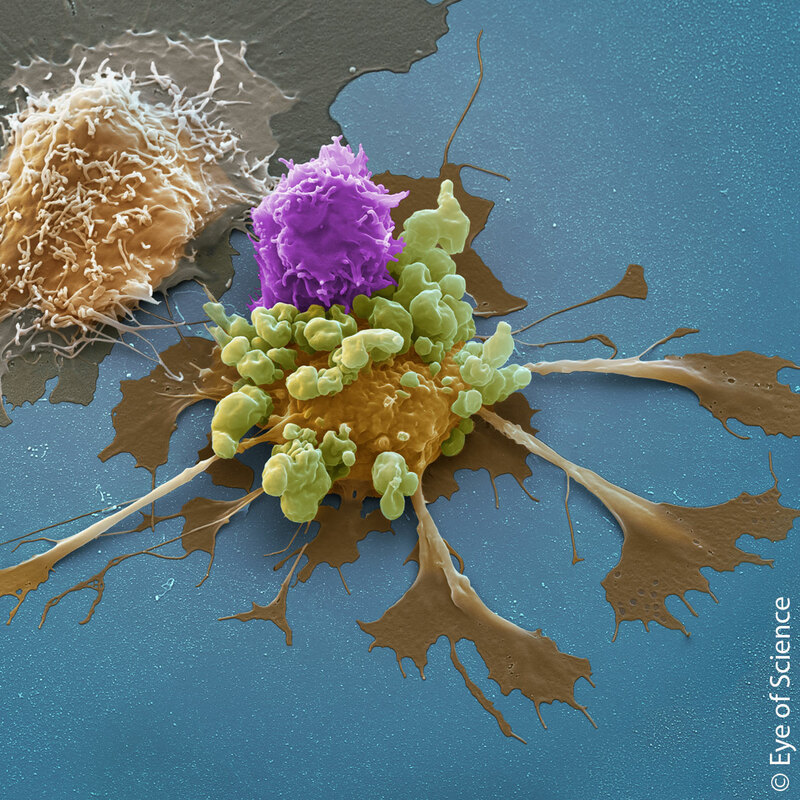 Benefit from our expertise and learn how to generate CAR T cells in vitro. This webinar covers the selection of the optimal starting material and best-performing T cell subtypes, reliable activation strategies as well as efficient gene delivery and expansion methods to obtain functional CAR T cells. Furthermore, we describe our reliable and reproducible in process control (IPC) and quality control (QC) methods required to monitor the CAR T cell manufacturing process, flow analysis and cytokine profiling. Presenter: Saskia Rösch, Miltenyi Biotec, Germany. This webinar takes place on June 25 and June 27, 2019. A recording of the session will be available shortly after. Other on-demand webinars and tutorials are available here. For complete regulatory notices click here. 1. To log in to the webinar, open your invitation or registration confirmation email, and then click the link to join the webinar. The webinar information page appears. 2. Enter your name and – if not automatically populated – your email address and the webinar password. 3. Click 'Join now' to be connected to the webinar. 4. Join the audio conference with your computer-connected headset or dial in with your telephone and your local WebEx telephone number provided. Do you have further questions on log in, time zones, or topics scheduled? Contact us. (MACS_Academy@miltenyibiotec.de). Besides a computer with internet access, you will need a telephone or a computer-connected headset. Information for Mozilla Firefox and Google Chrome users: a new joining method using a Chrome extension has been provided for using WebEx starting with Chrome 38. When using WebEx for the first time on Chrome, users will be guided through a one-time process to add the extension and update the WebEx application. After the first time, users can join without the extra steps. Customers that are "IP Change Sensitive" or have set up an ACL (Access Control List) for their routers or firewalls will need to make sure ACLs are updated with this IP subnet and port to prevent any service interruptions. - An exception for the entire webex.com domain (*.webex.com) will need to be added to proxy/firewall your filter list. - For proxy servers, we ask that WebEx sites are not cached (content, IP-path).